Something happened to my camera while in Burma when it was Burma years ago. 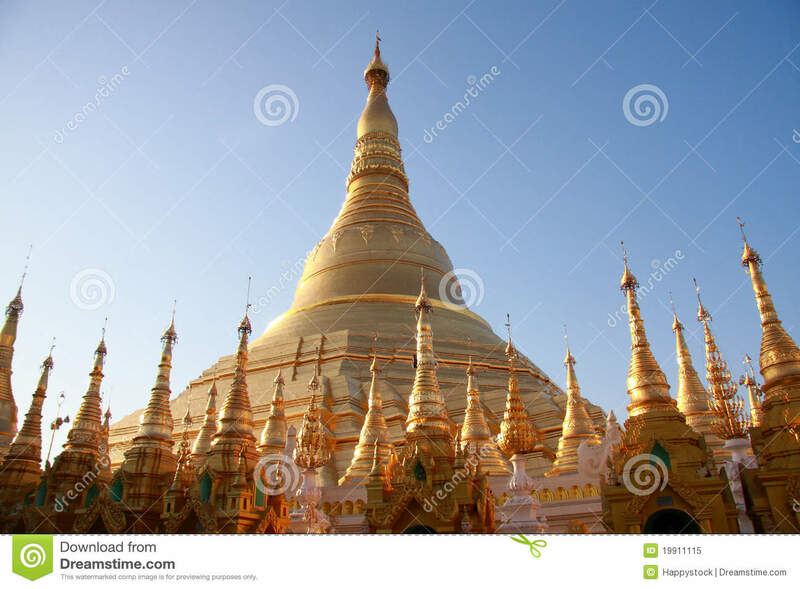 For this essay, I tried downloading current photos and found the panoramic view of the Shwedagon Pagoda above and the close up below. 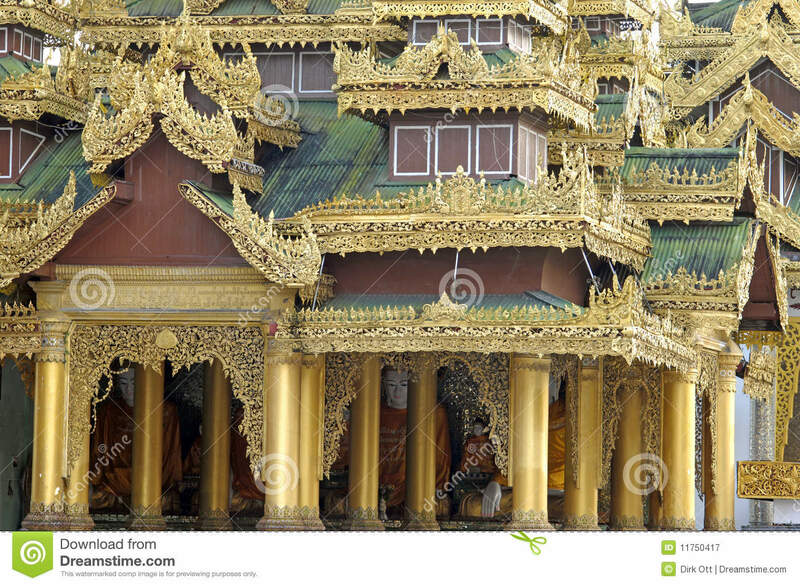 I looked at current photos of the Inya Lake Hotel and stared in astonishment. The current luxurious resort bears no resemblance to the hotel I stayed in all those years ago. Only the garden photos seem familiar. As Myanmar attempts modernization, downsides exist. One concern is deforestation and the consequences for the abundant rare and endangered wildlife there. Much of Myanmar is rainforest and remains one of the most biodiverse areas in the world. Fifty years of isolation and limited development have protected wildlife. Foreign development and investment endanger wildlife. New laws and polices are created daily. The Irrawaddy dolphin, a close relative to the killer whales, live in both the Mekong and Irrawaddy Rivers. Rare Indochinese tigers, Asian elephants, gibbons, and langurs thrive in the remote forests. Between 1990 and 2011 the amount of forests dropped from 60 per cent to 48 per cent. So much of the country is relatively unexplored that it is difficult for scientists to even know exactly what species live there. Many questions arise: how can Myanmar successfully development economically and simultaneously save their rich wild heritage, how can they merge the old and new, how can they build the proposed new highway between Bankok, Thailand and Dawei, Myanmar without destroying precious natural resources. Hopefully, they will find a way to prosper and save their natural heritage at the same time. Such a beautiful revisit 🙂 Some great shots!